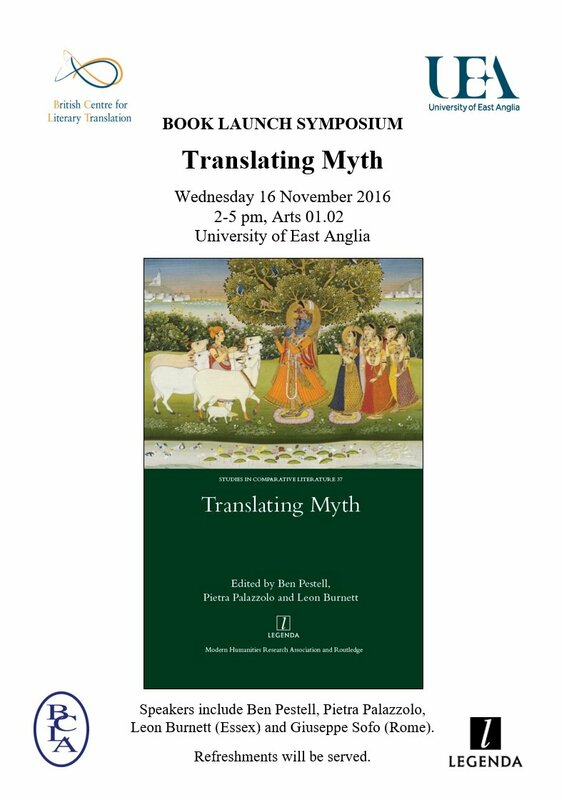 This entry was posted in Publications, Seminar and tagged BCLT, Ben Pestell, book launch, Leon Burnett, Pietra Palazzolo, Publications, Translating Myth. Bookmark the permalink. Reblogged this on Translating Myth.